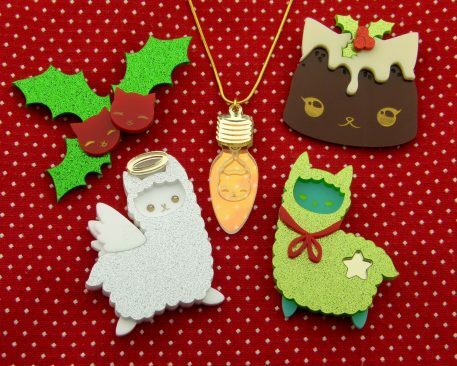 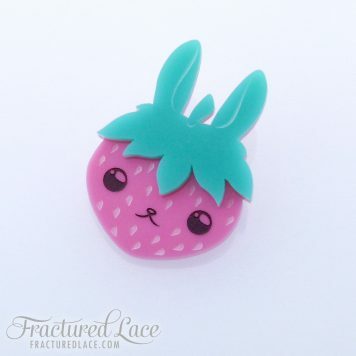 The little brooch gives you holly with a twist! Both of the little berries are happy little kitties, all ready to wish you some happy holidays. 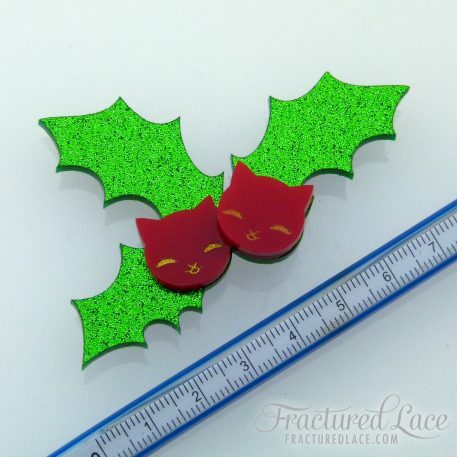 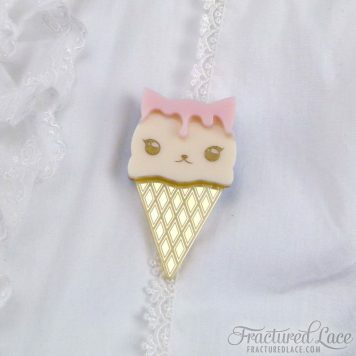 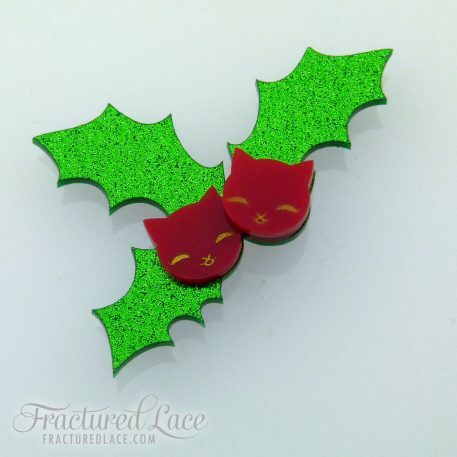 Your new holly kitty brooch is crafted from layers of red and glittery acrylic, hand-finished with a touch of gold for their adorable little faces. Your new holly kitty brooch is crafted from layers of red and glittery acrylic, hand-finished with a touch of gold for their adorable little faces. 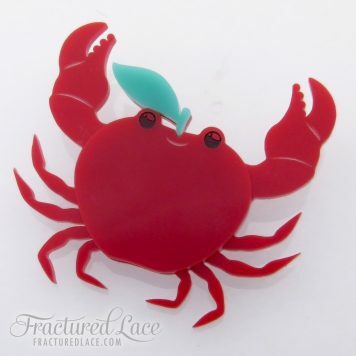 A brooch-back secures it to your clothing of choice!